Processing ability:1-220t/h Shell diameter:600-1500mm Shell length:1200-3000mm Applied materials: Magnetite, magnetic pyrite, roasted ore, titanic iron ore, hematite, limonite, siderite, wolframite, tantalum-niobium ore, red mud, quartz, fluorite and feldspar. 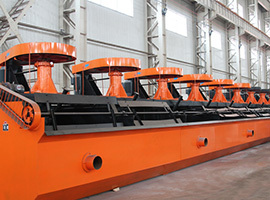 After the ore pulp flows to the magnetic groove via the feeding box, the mineral particles in the loose status enter the feeding zone driven by the current of the feeding spray pipe. 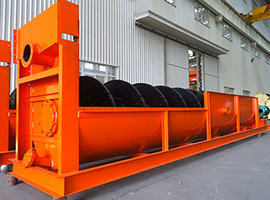 In the magnetic separator, the magnetic particles gather together to form a magnetic group or magnetic chain which moves toward the magnetic pole in the pulp’s magnetism effect and is absorbed to the cylinder. As the polarity of the magnetic poles is arranged alternately along the cylinder rotating direction and is unchangeable during the operation, the magnetic group or the chain rotating with the cylinder will mix with each other because of the alternate magnetic pole. 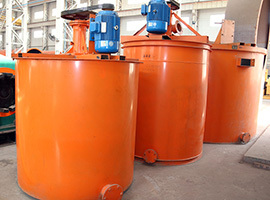 Non-magnetic materials like the gangue mixed in the magnetic group or chain will split away during the rotation and be absorbed to the cylinder surface, thus producing the concentrate. 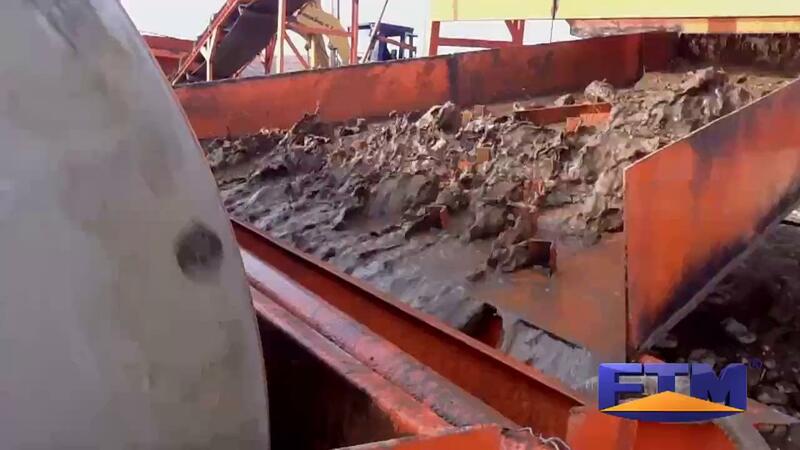 The concentrate turns to the weakest position of the magnetic system edge and then is washed away to the concentrate groove by the water sprayed form the ore unloading pipe. If the magnetic roll is the complete magnetic one, we will use the brush roll to unload the minerals. 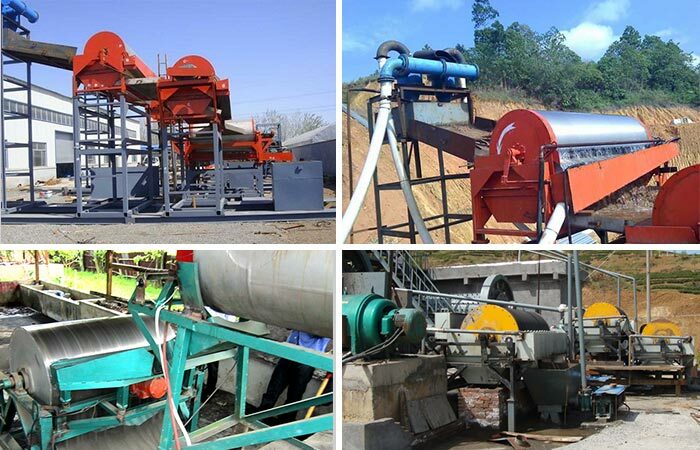 The magnetic drum separator or the wet magnetic separator machine is used to remove the iron powder form the particle and powder materials and to recycle resources in the industries of wood, mine, ceramics, chemical and food. 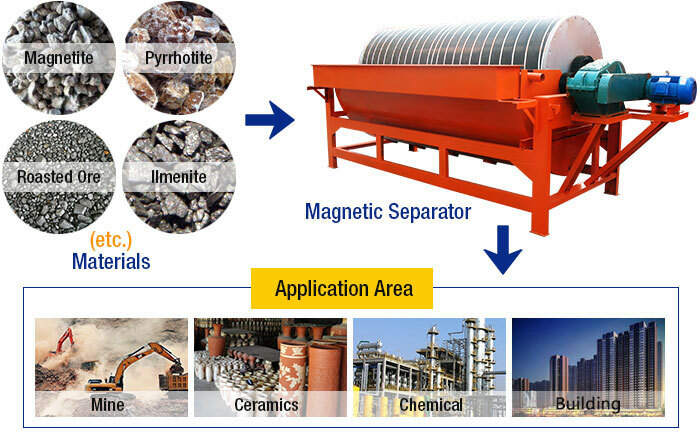 Magnetic drum separator can not only complete the wet magnetic separation of materials with the particle size smaller than 3mm such as magnetite, pyrrhotite, roasted ore and ilmenite etc, but also remove iron from the coal, non-metal and construction materials. 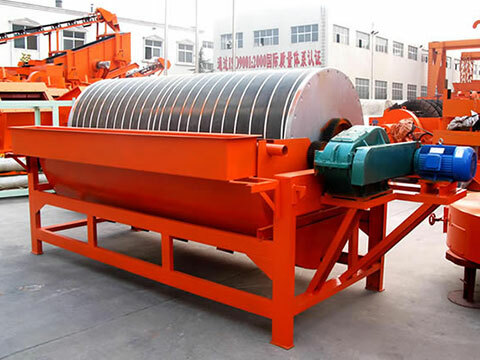 So magnetic drum separator is the wet magnetic separator machine with the highest universality and the widest application range. 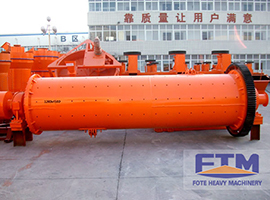 Zhengzhou Fote is a professional wet magnetic separator manufacturer which makes the magnetic separator, strong magnetic separator, wet and dry separating equipment, iron ore and permanent magnet cylinder separator. Fote has many years’ experience of making magnetic separators and we have strong technical advantages and production strength. 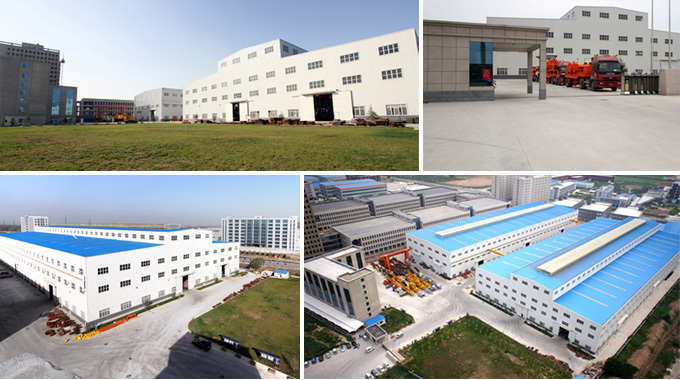 The company with the strong strength and advanced technology is a well known manufacturer with customers’ trust and support.